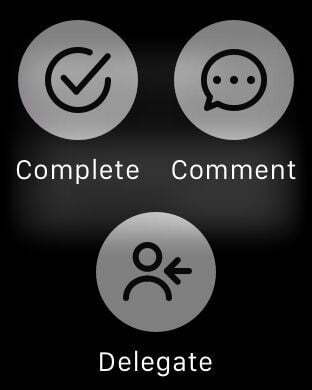 Nozbe - Communicate through tasks effectively and get everything done! More than 10 years helping more than 500,000 happy users and their teams get projects done thanks to Nozbe system and apps for all major software platforms. Don't keep things on your mind, put them in your trusted Nozbe system. 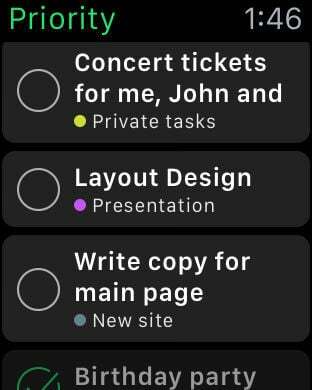 Add tasks from anywhere, organize them in projects, mark priority tasks with a star and schedule things to do later. Use categories/contexts to batch tasks and get everything done faster. You're not alone! Share projects and experience effective communication through tasks. No more emails, CCs, forgotten attachments, etc. With Nozbe shared projects communication and responsibility in your team will become clear and less distractive. Focus more on getting tasks done instead of managing them. 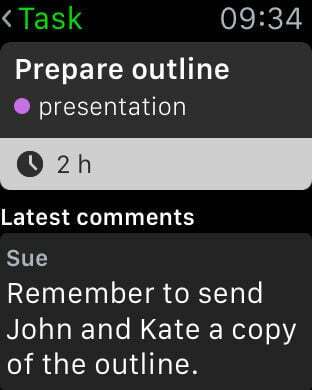 Add comments to each task easily and in any format - text, checklists, photos, documents - use iCloud Drive as well as any of the popular cloud storage platforms. With Nozbe Ratio and Productivity Reports you will be able to track, measure and “gamify” your personal and your team productivity. With our acclaimed 10-Steps Productivity video course we will teach you more tips and tricks. Nozbe syncs task due dates both ways with Google Calendar. Nozbe is free to download and use for up to 5 active projects. 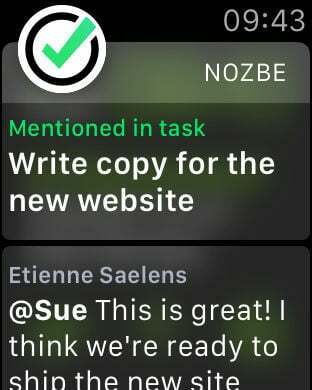 Use in-app purchase to unlock Nozbe Solo/Duo with unlimited projects or Nozbe Business with additional collaboration features. • NOZBE SOLO/DUO - For busy professionals, unlimited projects, shared projects, unlimited storage. • NOZBE SMALL BUSINESS - For small growing teams, unlimited projects, shared projects, unlimited storage. • NOZBE BUSINESS - For growing teams and businesses, additional shared projects features, more comprehensive productivity reports, dedicated premium support. Your payment will be charged to your iTunes Account once you confirm your purchase. Your iTunes account will be charged again when your subscription automatically, renews at the end of your current subscription period unless auto-renew is turned off at least 24 hours prior to the end of the current period. You can manage or turn off auto-renew in your Apple ID Account Settings at any time after purchase.